Are you ready to make productive change in government? Work together with your peers and make an impact from within? Help retain excellent employees in the public sector? 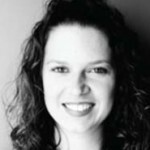 One way you can do that is by creating a NextGen group within your agency. Did you know there are agency level, office level and even department level NextGen groups within our government today? Some are official, some are unofficial, but all are focused on improving the way government works. These groups help prove that through collaboration, change and innovation in government is possible. In this guide, you’ll learn how you can develop a similar group, or improve the one already in place at your agency/office/city/department. 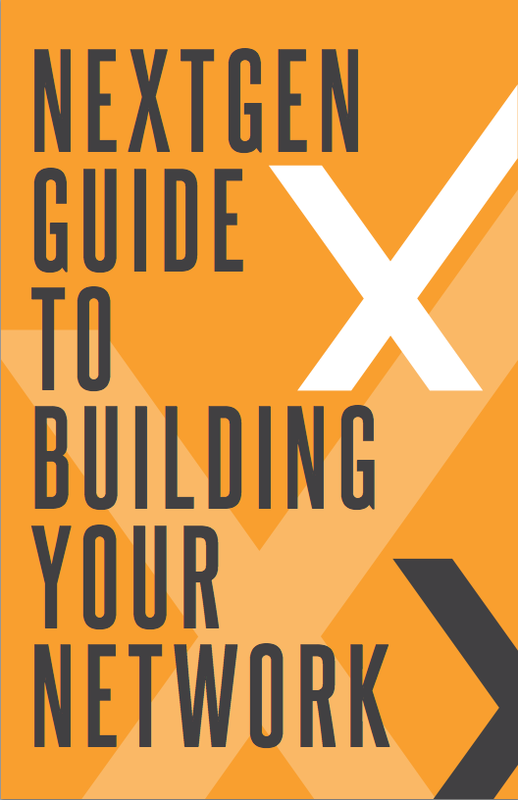 We’ll walk you through helpful tips, case studies, common roadblocks and ideas to get you on your way to NextGen networking stardom. * This guide was distributed to all of the Next Generation of Government Training Summit 2014 attendees. The Next Generation of Government Training Summit is more than just an event that takes place once a year – it’s a movement currently taking shape in government, and we’re at the center of it. This movement and this moment are your chance to take the motivation, inspiration and education you’ve gained at the summit and unleash it within your organization.